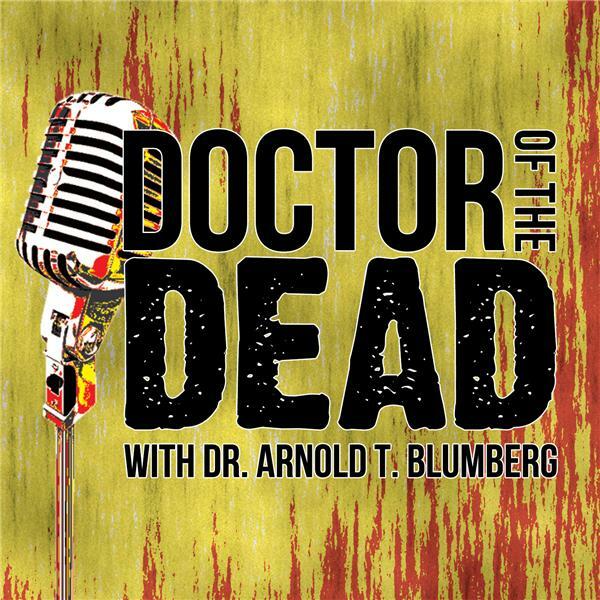 Arnold and Natalie are off to Pennsylvania for the Doctor of the Dead's birthday, and chat about more Halloween shopping as well as three films: The Italian zombie "classic," HELL OF THE LIVING DEAD (1980); the recent Netflix documentary, HAUNTERS: THE ART OF THE SCARE (2017); and MATILDA (1996)! It's Sweet Death and more in this all-new DOCTOR OF THE DEAD podcast! Show Music: "Rage" (feat. Vosmoy) by Still Pluto. On Twitter, find the Doctor @DoctoroftheDead and Natalie @nblitofsky!